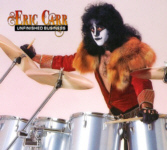 In honor of the 30th anniversary of the release of "Music From The Elder", the most bizarre and unsuccessful album ever released by KISS, comes the first chapter of an upcoming book exploring this strange, misguided and yet oddly lovable record. 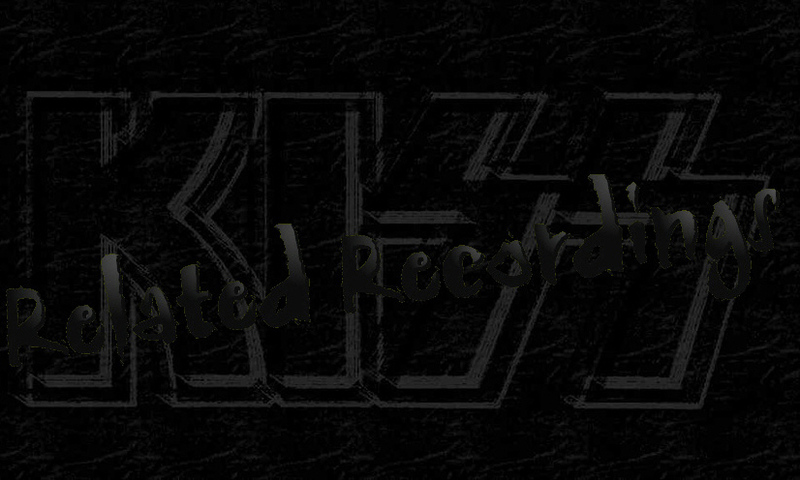 Music From The Elder: The Unauthorized Story Of the Most Spectacular Failure In The History Of KISS will be released in the spring of 2012. The book will explore the odd circumstances that led the traditionally hard-rocking band to attempt a classical and Broadway-influenced concept record about a young boy’s medieval quest to become a warrior (or something), and the effect its commercial failure had on the band. 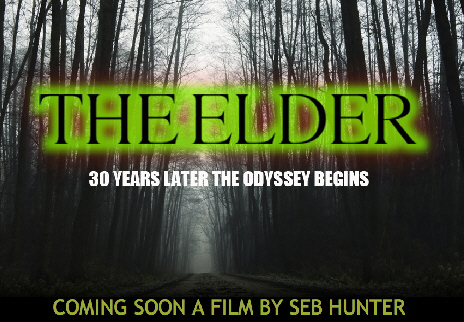 UK based writer, musician and independent film-maker Seb Hunter is producing a “post-apocalyptic road movie”, a theatrical release based on KISS’s 1981 concept album "Music From the Elder", slated to start production summer 2012. Check out the movie’s website clicking here. We are now going to attempt to shoot this movie .... "
LRI: We’re coming up on the 20 year anniversary of the KISS Revenge album and while I love Alice, I will admit that KISS is my favorite band. What do you remember about writing that track with Paul and that whole era of them working with Bob Ezrin again? Kane Roberts : "What happened was Bob gave me a call and said 'Hey Kane, we’re doing this record would you like to come in and write with Paul Stanley?' and of course, what kind of an answer do you think I would give to a question like that? I was thrilled to work with Paul, he’s just one of the best rock voices ever, listen to him on that track 'Take It Off' he just vocally nails it without question. We also worked together on the title track for the Shocker Soundtrack which was also fun and had already made me a fan of working with him. I approached it of course a little bit nervous but he was such a pro to work with. What strikes me about people like Paul or Alice when meeting them is watching the way that they work. I was just telling someone the other day that I really didn’t have a lot of relationships with people that I don’t work with or haven’t worked with. That’s just how I have developed my friends and I really pay attention to how it is people work and how they approach their work. Bob Ezrin, of course, was there and he is another person like that, so I think I really noticed at that point the way Paul approached his work and how important it was to him. I appreciated how straightforward and great of a guy Paul was, he was all about being a pro and was all business although we did hang out. We went to movies and places and started hanging out a little bit, but we were there together actually thinking and working on the song. He gives and expects full commitment and is really outspoken, he has the strength and the passion to be that way.". On 11-11-2011 Dutch Rockers KABUKI will release their self titled debut album. 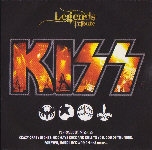 KRR got an advance copy, and I surely can describe this disc as a Kiss inspired album, best compared with 1977's 2008 release "Rock and Roll". While the latter sounds typical seventies, this 9 track self release by KABUKI sounds more eighties. "Surviving Today" sounds if "God Of Thunder" was recorded for "Animalize" or "Crazy Nights", at the end this songs turns into up tempo rocker, closing with a (dark) Ace inspired guitar solo .. Overall, I've to admit that the vocals are a bit flat, but the songs are entertaining enough to give this disc a couple of spins.